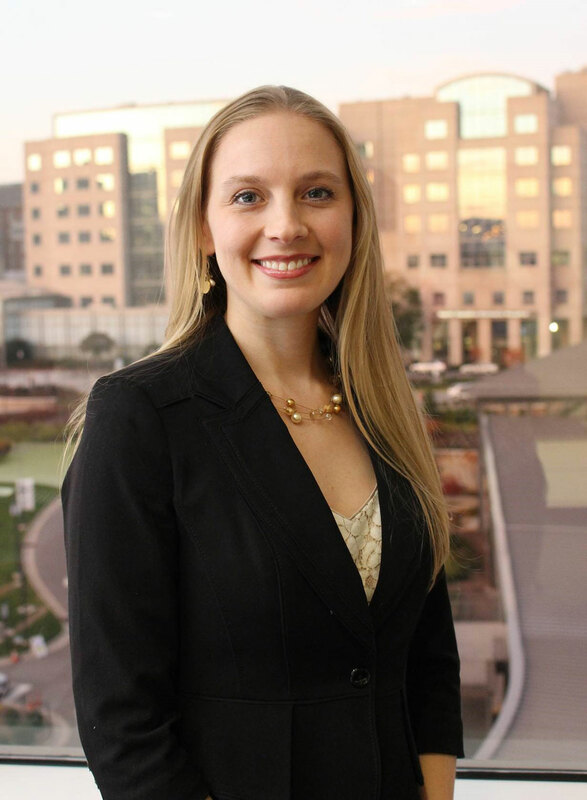 The Department of Surgery is pleased to announce that Dr. Kristalyn Gallagher will be assuming the role of Section Chief of Breast Surgery and Surgical Director of the Breast Care Program. (July 3, 2018) Dr. Gallagher is an Assistant Professor and clinician educator in the Division of Surgical Oncology. She currently serves as both the Co-Director and Moderator of the Breast Multidisciplinary Conference at UNC and on the National Cancer Institute BSCS-BOLD Task Force as an Alliance Junior Investigator Representative Member. Dr. Gallagher is highly regarded in the field of breast surgery and in addition, is a recipient of the UNC Health Care and Faculty Physicians Award for Carolina Care Excellence, awarded to physicians who create an exceptional care experience and receive high marks in areas of patient care, knowledge, communication, professionalism, and practice and system-based learning.